There’s no denying that retro and vintage style tracks and production styles have been making a comeback in modern productions. Motown-esque RnB and funk ala Bruno Mars, Amy Winehouse and Adele vintage throwbacks, and 80’s synths and rhythms in current pop. Modern mixing can incorporate early recording methods and processing in order to give that old-school vibe to a song. In this example, I’ll be discussing how I processed a recent retro ballad in the vein of Bruno Mars’ “When I Was Your Man.” The techniques can certainly be applied to any vocal that’s itching for a 60’s to 70’s feeling. Older analog processors were full of color, had a limited number of selections, and many have a distinct sound that is still used all over modern music productions. Luckily, there are many plug-ins that model these processors pretty closely. Nebula doesn’t get talked about too much, but it is truly the most accurate form of analog modeling available, at the cost of a less-than-efficient workflow. It models EQs, Tape, Compressors, and Pre-amps. In this track, I’m using the Preamp Color Suite to impart a very subtle tone and saturation from a vintage pre on a cleanly recorded male vocal. UAD’s unison preamps also would be a good choice for emulation. In signal flow schematics, the preamp feeds the signal into the mixing board’s channel strip, which can be modeled with Slate Digital’s Slate Virtual Console Collection, Waves Redd, Sonimus Satson, Waves NLC etc… Again, very subtle but all the parts and color add up to create a more authentic feeling. Fully parametric equalizers were not around until the 70’s, so EQs with carefully chosen fixed frequency selections and Q’s were the norm. Anything modeling a Neve 1073, Trident, Abbey Road, Helios, or Pultec would be fair game for processing a track. These colorful EQs each have a distinct way they shape the sound. However, just because they didn’t have linear-phase parametric EQs back then, I’ll certainly reach for one when I need to notch out an offending frequency. 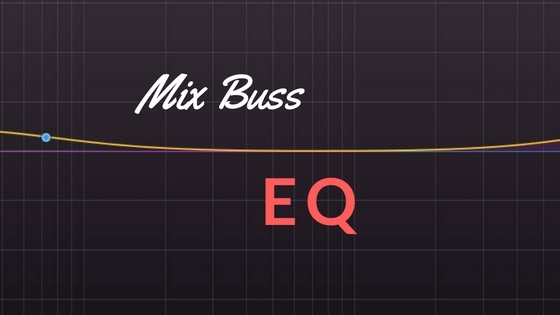 Try using a combination of different EQs, each matching their specific strength (high-end shelf boosts, low-end ‘oomph’ smooth mid cuts, filters etc…). By all means, a proper digital de-esser should be used to tame any sibilance. Everything was sent through tape – often multiple times throughout the record making process. With great plugins like Slate VTM, J37 and Kramer Tape from Waves, UAD’s Magnetic Tape Bundle, there are plenty of ways to experiment with different IPS and tape formulations, bias, saturation, wow, flutter, and yes – even hiss. 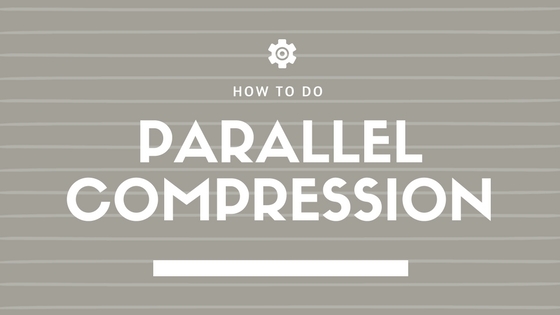 Tape can soften any harsh digital highs and even act as a soft de-esser at times. Make it subtle or not, but a bit of tape can go along way. Before algorithmic reverbs, there were plates, chambers, and springs. Chambers were spaces (stairways, basements etc..) where a speaker played back a signal, while microphones at the other end of the space re-captured the sound, complete with the reflections and reverberations. Some studios are renowned for their in-house reverb chambers. I like to use impulse responses from great chambers and pan two reverbs hard left and hard right, each with a slightly different pre-delay and EQ. This gives the vocal a wider, live sound with a vintage touch. Plates still amaze me how a simple sheet of metal can add airiness and beauty to a vocal. Plate reverbs like the EMT 140 are perfect for adding depth to a source and giving it a classic sound signature. You often need to EQ the send prior to the hitting the plate so filter out some highs and lows. Springs, while often used on guitar can be really cool on a voice. Tom Elmhirst noted how he loves to use mono spring reverbs on vocals. Springs do add air and an interesting depth to a track but can get too boingy if not controlled. Check out Softube’s Spring Reverb for an in-the-box solution. Recording engineers got pretty creative with delay effects, but a classic tape slap-back echo remains a top solution. A little bit of filtering, wow, and flutter give a vocal a subtle live feeling, or the effect can simply be brought out in volume for a signature sound. Other delay methods work great as well as many impart distortion and modulation to the delayed signal that gives each processor a unique tone. 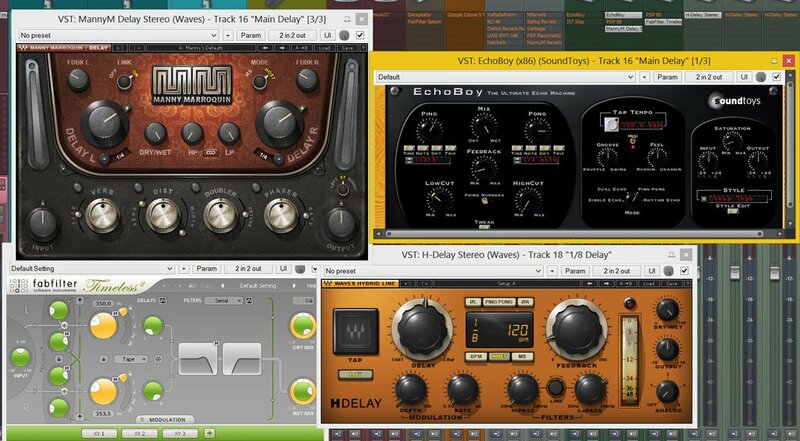 Soundtoys Echoboy is a mixer favorite for its variety of options. Artificial doubling, ala Waves ADT is a cool way to get that almost doubled sound or to go a bit overboard for an over-modulated or saturated voice. A note on tuning: No, vocal tuning was not in use in the past, but today’s listeners are used to hearing things perfectly in tune. Be judicious and manually tune specific notes that really need it, but one can be a bit more lax here depending on the artist and original vocal. Check out this playlist with some great examples of modern tracks using retro vocal processing. There are endless techniques and processors which can be used on a vocal. 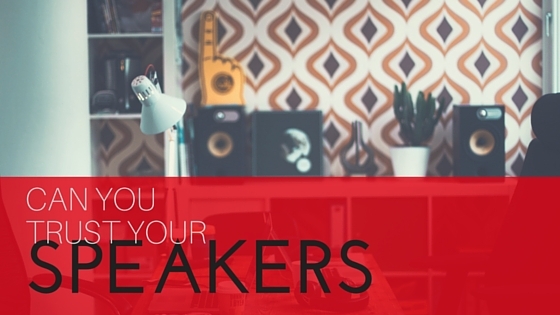 By listening to interviews with great engineer’s via Sound On Sound or Pensado’s Place, and simply listening and experimenting, you’ll have no trouble defining your vocal sound. What’s your go-to vintage processing chain? Scott of Virtual Mix Engineer describes techniques and processors used to mix vintage and retro style vocal tracks in modern music productions.